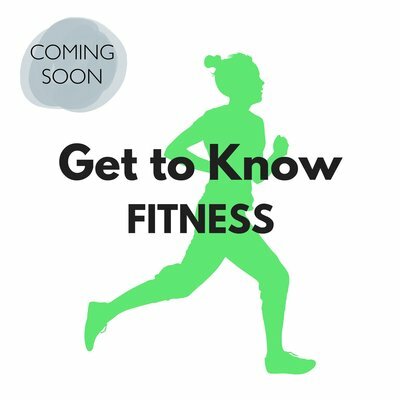 Coming Soon: Get to Know Fitness will feature content on all the latest fitness trends, gyms, and classes. We will interview influencers and experts for advice and inspiration and discuss what works and what doesn't. Stay tuned.